Although the knight desires only to return to his ancestral lands and to live in peace, he vows to pursue one last quest before he rests—to find Guinevere, the Queen of the Britons. This journey will force the knight to travel the length and breadth of Albion, to overcome the most fearsome and cunning of enemies, and to embrace a past that is both painful and magnificent. I have always loved the tales of King Arthur and the Round Table and have read many different variations. This book however is the first time I have been able to see what happened after that final battle. 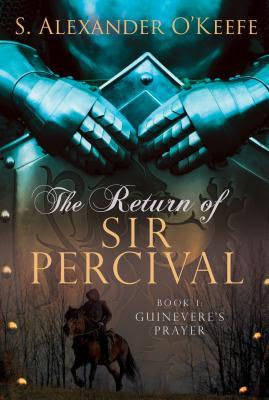 THE RETURN OF SIR PERCIVAL has a slower pace then most of the ones that I read but it allows the reader to fully immerse themselves in the story. At no time does the story seem to lag or stall. 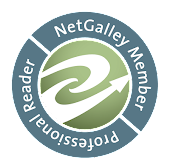 It's all beautifully paced and as it is told from the viewpoints of the different characters, the reader really gets a chance to know all of them. This really is a beautiful story filled with all the joy and the pain of the time. It is also one that I highly recommend to any of my readers who also enjoy the Arthurian legends. I am glad to see that this is only the first book and can hardly wait for the next one to show up on my radar.